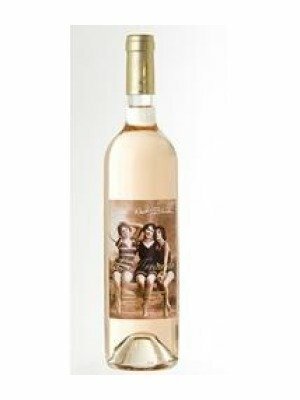 Chateau L'Arnaude Cuvee Nuit Blanche is a popular French Rose Wine available from TheDrinkShop in 1.5lt to buy online. Visit TheDrinkShop for the best price for 1.5lt of Chateau L'Arnaude Cuvee Nuit Blanche or compare prices on our other French Rose Wine products. Colour: A pale salmon pink, typical of Provence. Nose: Intense, elegant fresh red fruit flavours. Palate: Lively and full bodied with a long finish. Food Pairing: Delicious chilled, with or without food. At its best with sunshine and summer foods. 80% grenache 20% Cinsault. Predominantly limestone soils and a typical micro climate tucked away in the hills, just 45kms from the sea, contribute to the subtle fresh flavours in this wine. 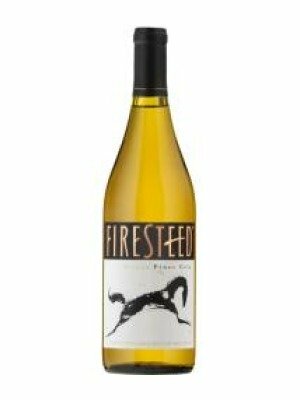 Aged in new stainless steel tanks for 5 months before bottling, the flavours and freshness are retained beautifully in this wine, which won a silver medal in Paris this year. Where to buy Chateau L'Arnaude Cuvee Nuit Blanche ? Chateau L'Arnaude Cuvee Nuit Blanche Supermarkets & Stockists. You can buy Chateau L'Arnaude Cuvee Nuit Blanche online in most retailers and find it in the French Rose Wine aisle in supermarkets but we found the best deals online for Chateau L'Arnaude Cuvee Nuit Blanche in TheDrinkShop, and others. Compare the current price of Chateau L'Arnaude Cuvee Nuit Blanche in 1.5lt size in the table of offers below. Simply click on the button to order Chateau L'Arnaude Cuvee Nuit Blanche online now.